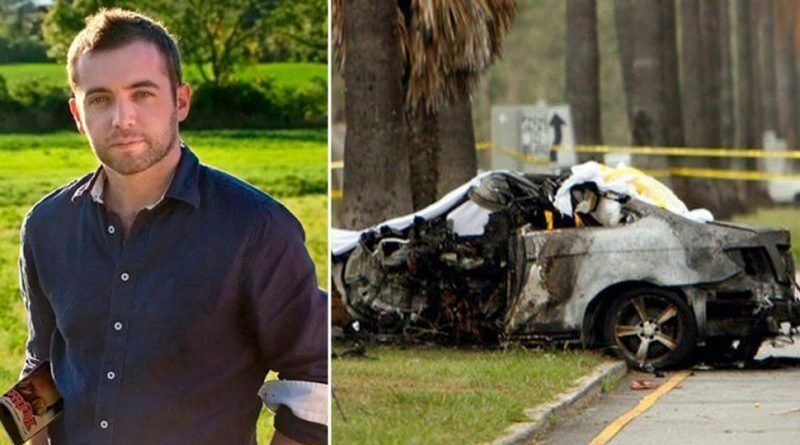 Michael Hastings was a vocal critic of the Obama administration, Democratic Party and surveillance state. 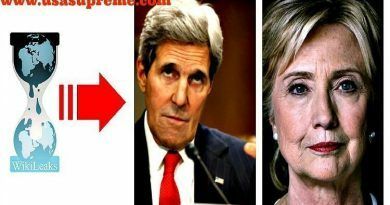 In 2013 during the investigation of reporters by the U.S. Department of Justice Hastings referred to the restrictions on the freedom of the press by the Obama administration as a “war” on journalism. His last story, “Why Democrats Love to Spy On Americans”, was published by BuzzFeed on June 7. These documents detail CIA cyber operations, which include hacking a television so that it pretends to be off while recording targets. The documents have not been confirmed as authentic by the CIA. Wired has previously reported on how hackers were able to take control of a car’s controls and disable the brakes. Hastings died later that night. He lost control of his car. 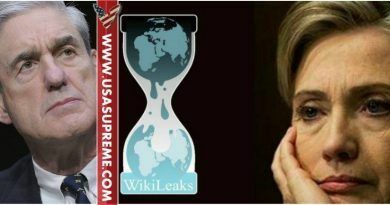 The CIA has not confirmed nor denied the validity of the documents released by WikiLeaks. 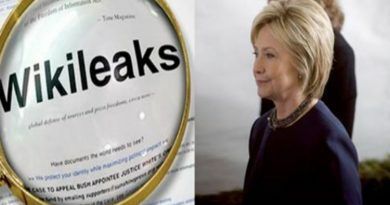 Wikileaks Bombshell: Everything About Hillary Is Fake!